What is a Circle section type? 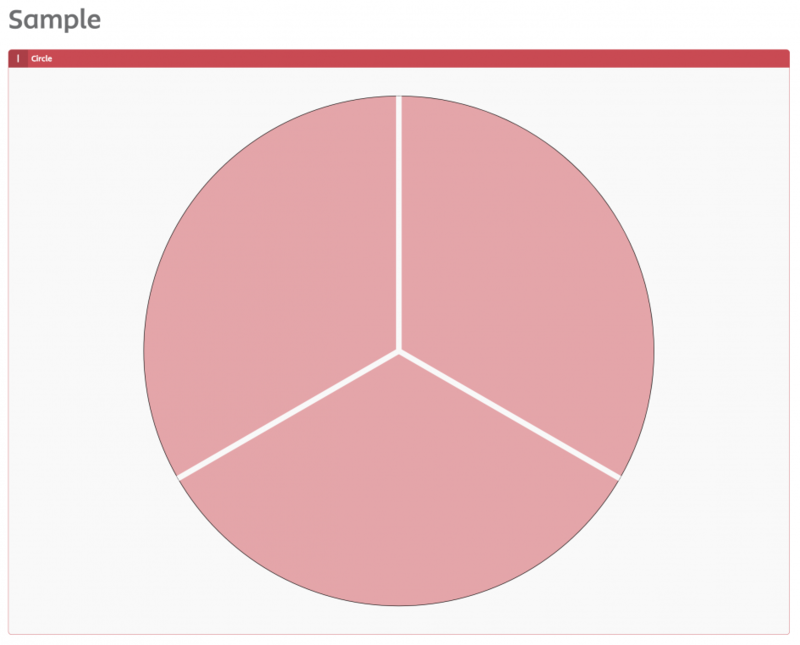 Circle sections can be used in various ways — for example, as a pie chart. These templates are also ideal for organizing your ideas. We offer two, three, four, five, and six section Circle templates for you to choose from. An example of the three-section circle template can be seen below. Find a circle diagram in our template gallery. 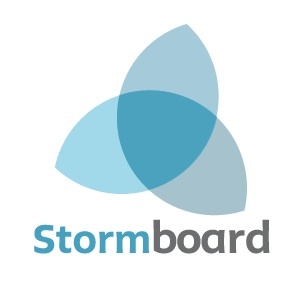 Note: For Business and Enterprise subscribers you can add a Circle to any section by changing a section type in your Storm and selecting "Shape". Circles are found under the "Bullseye" type. If you are on a trial or Personal Plan and would like to upgrade to a paid account, visit our pricing page.